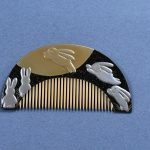 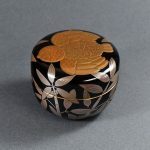 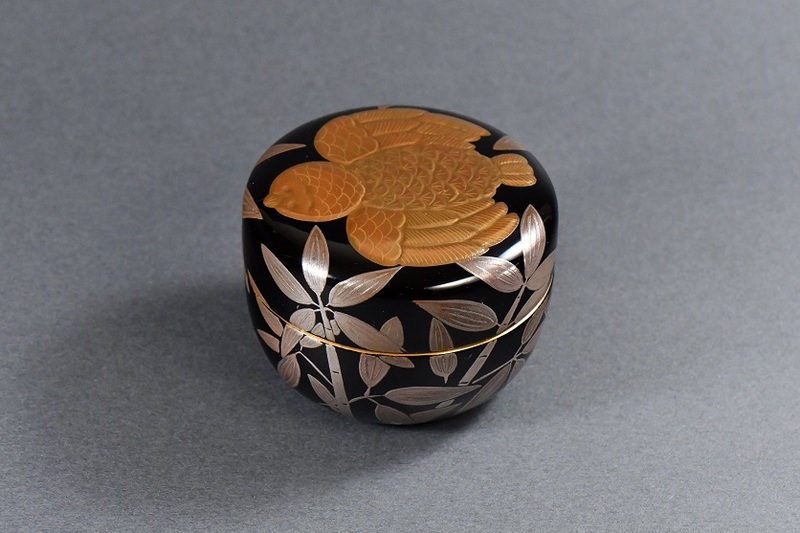 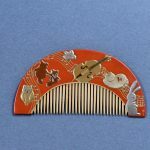 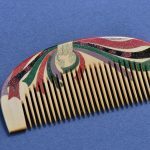 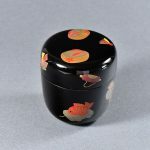 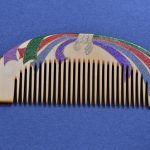 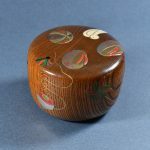 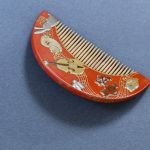 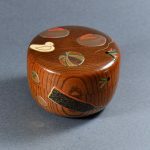 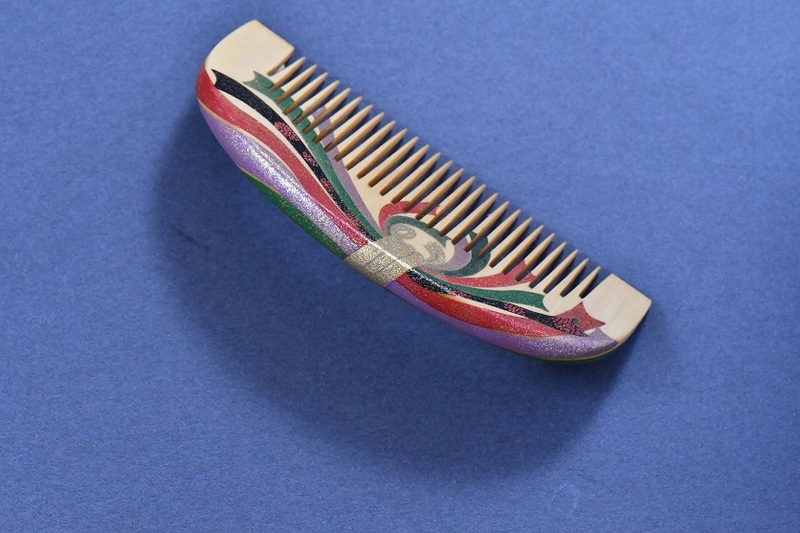 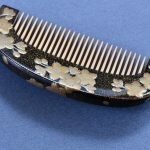 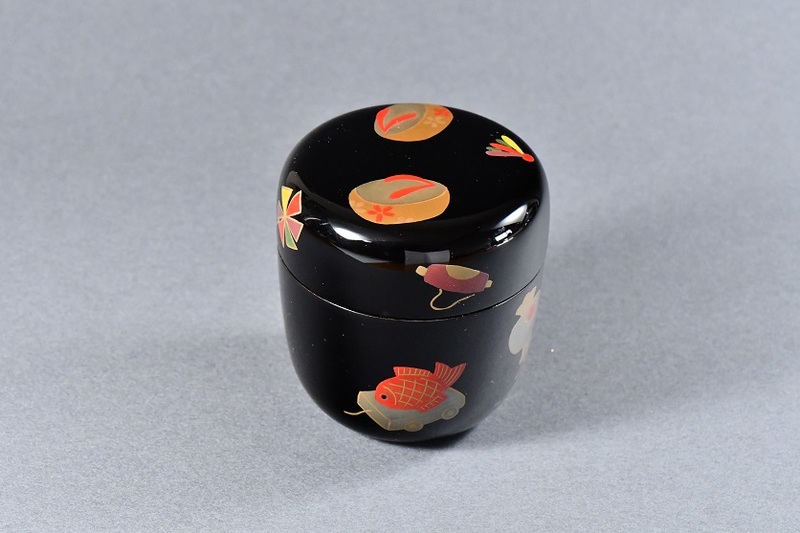 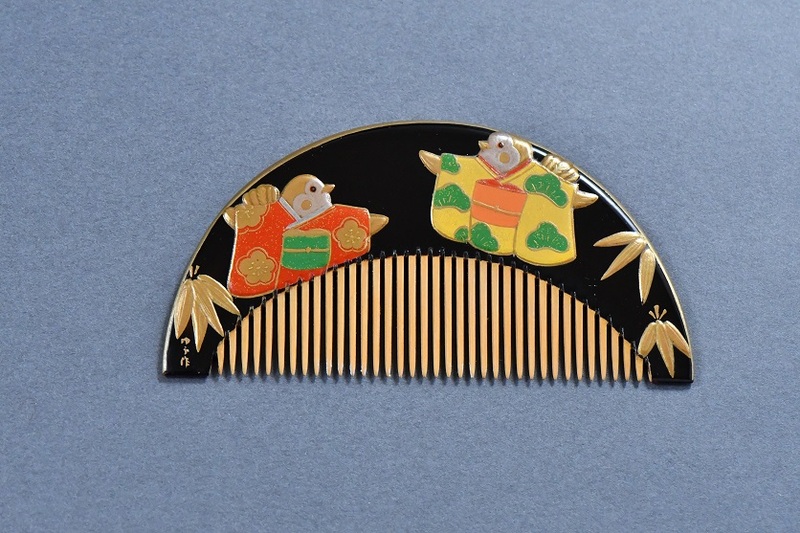 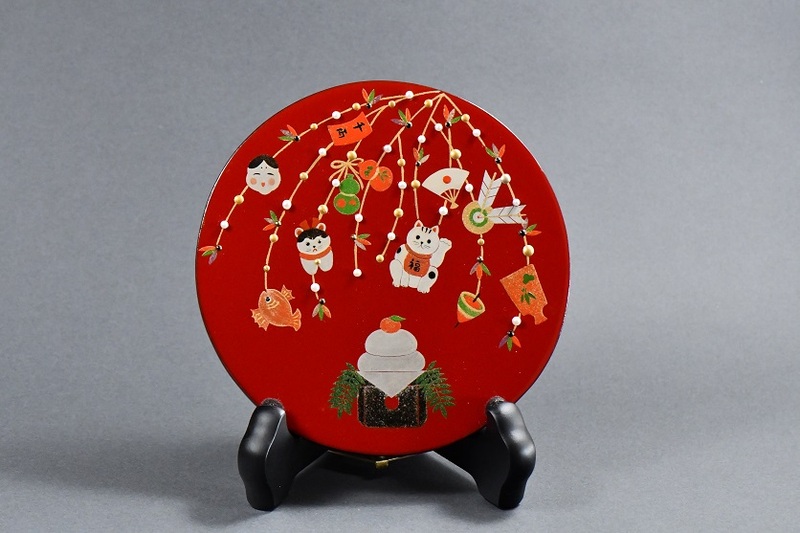 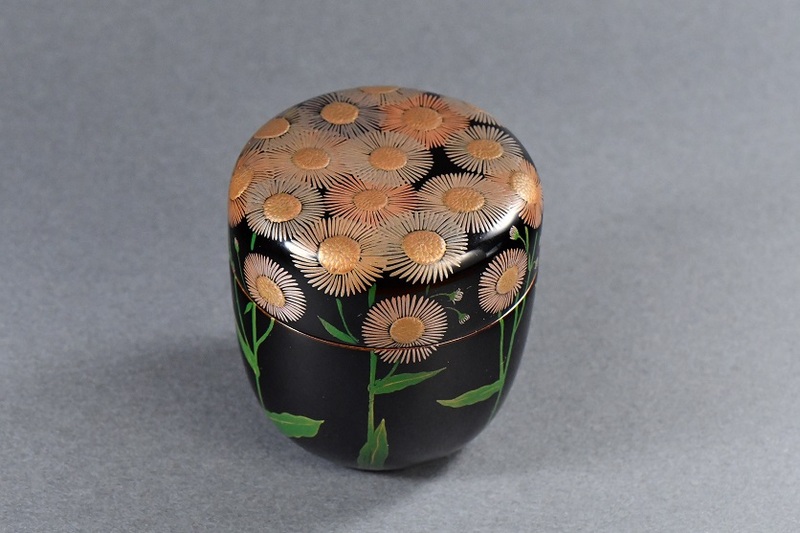 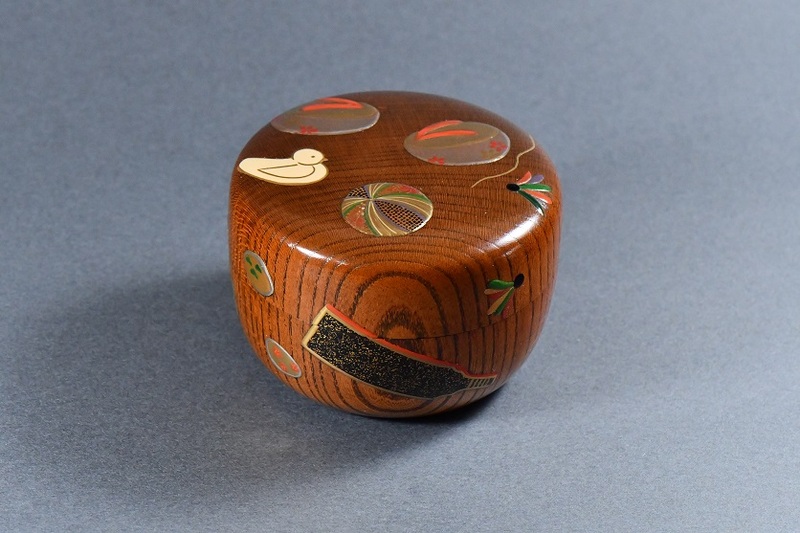 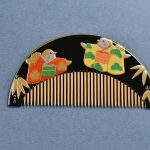 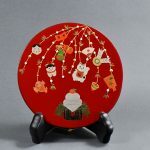 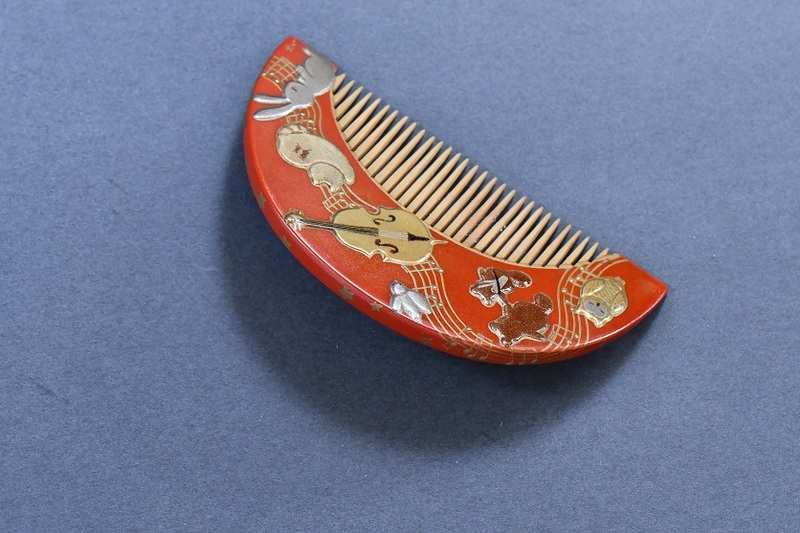 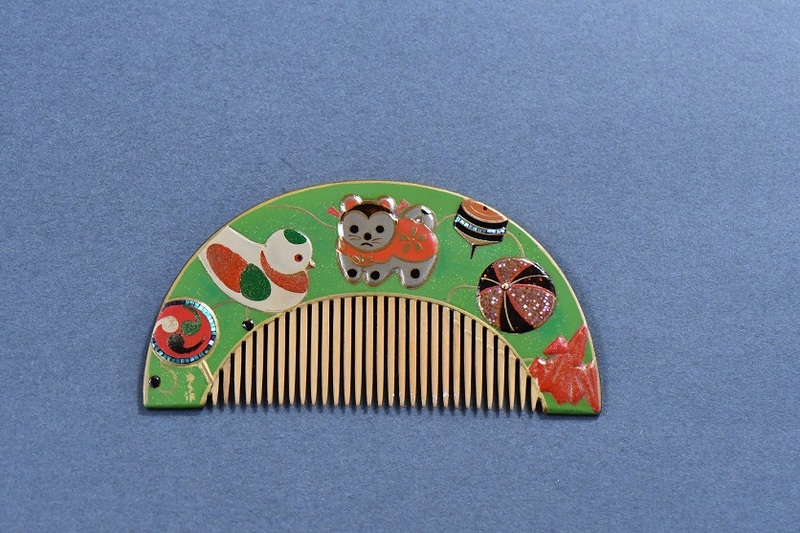 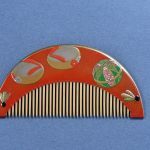 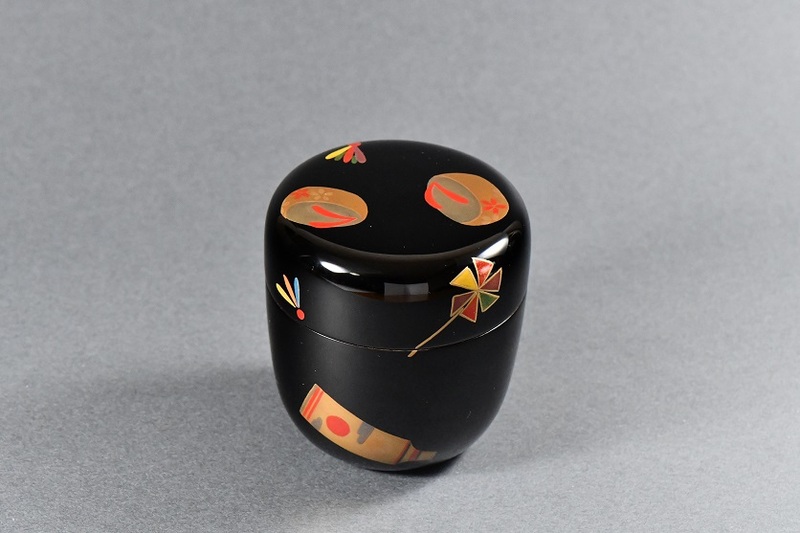 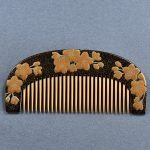 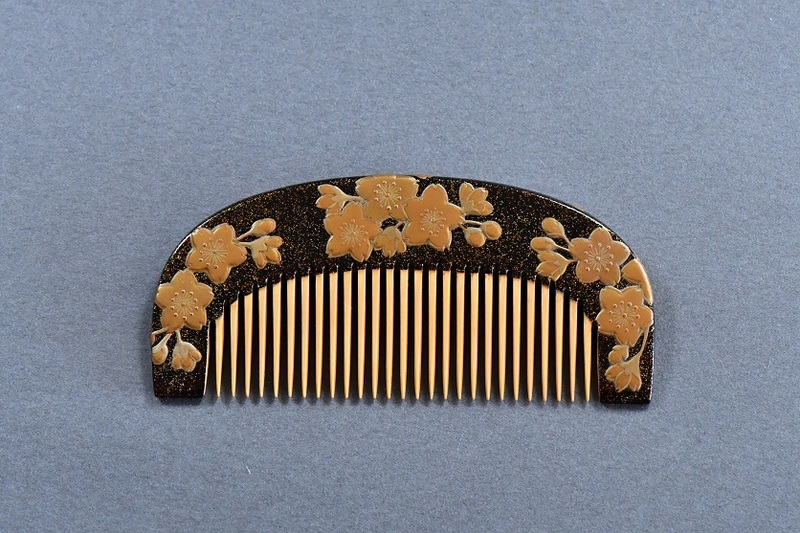 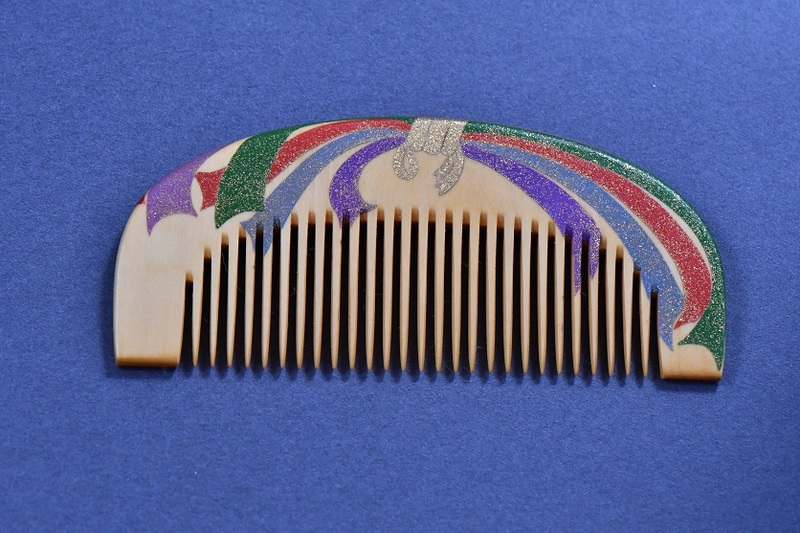 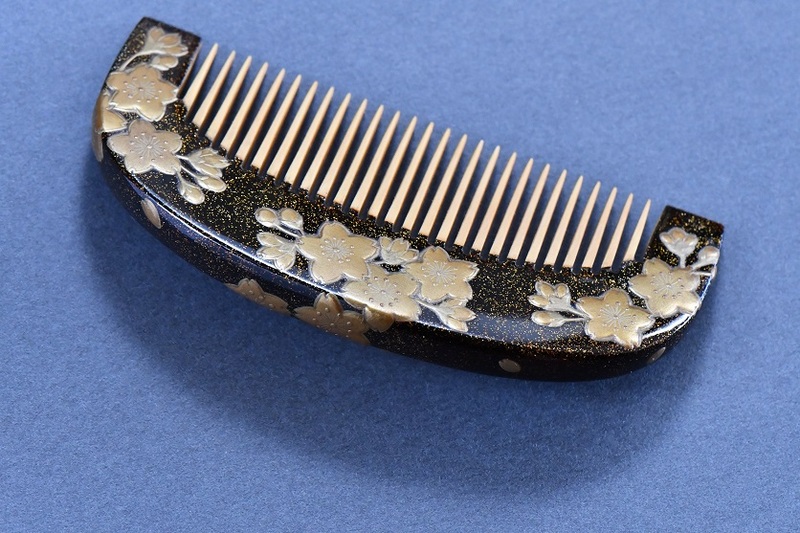 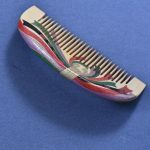 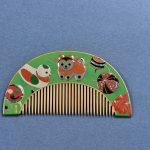 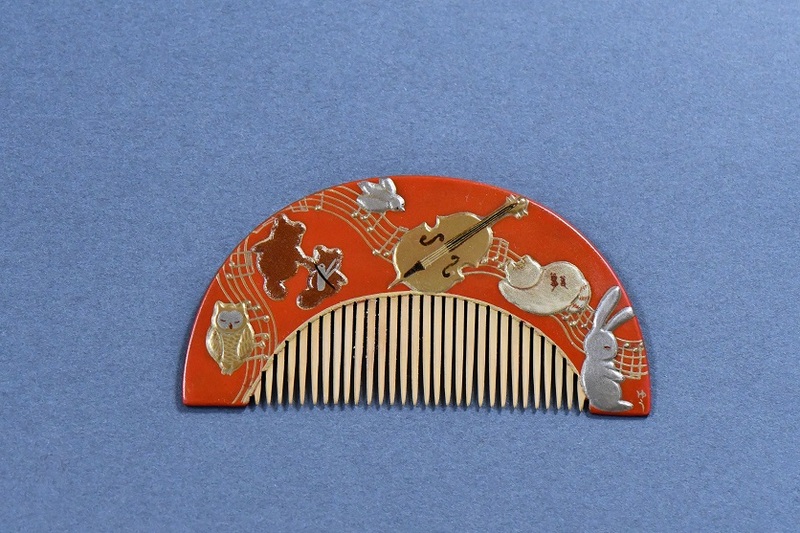 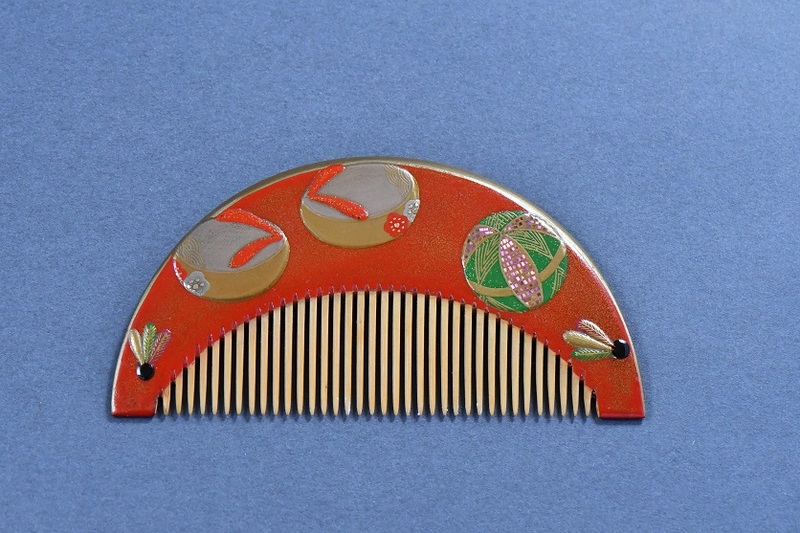 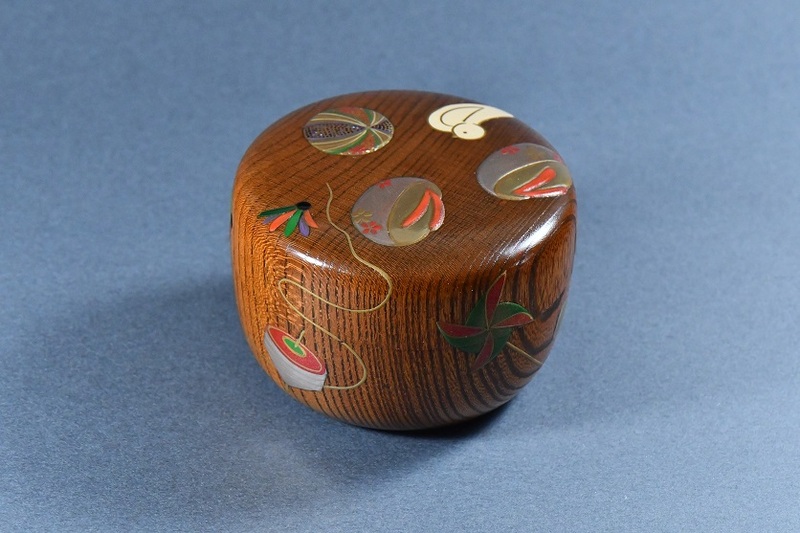 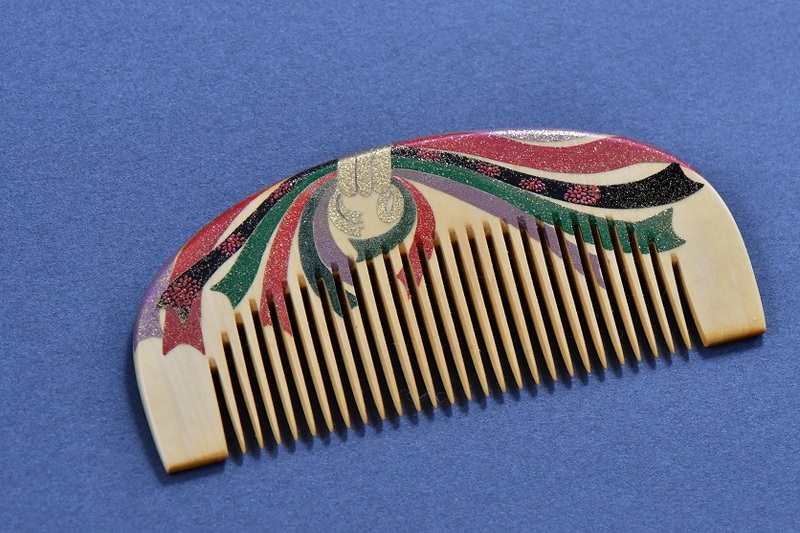 This lacquerware includes simple wooden bowls, tea utensils such as natsume, elaborately patterned lunch boxes, hair combs, and hairpins, to name but a few. 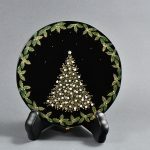 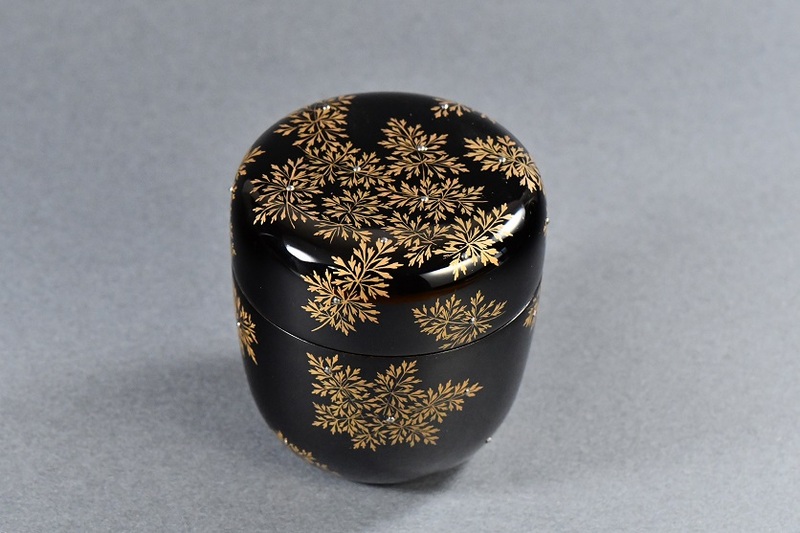 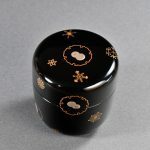 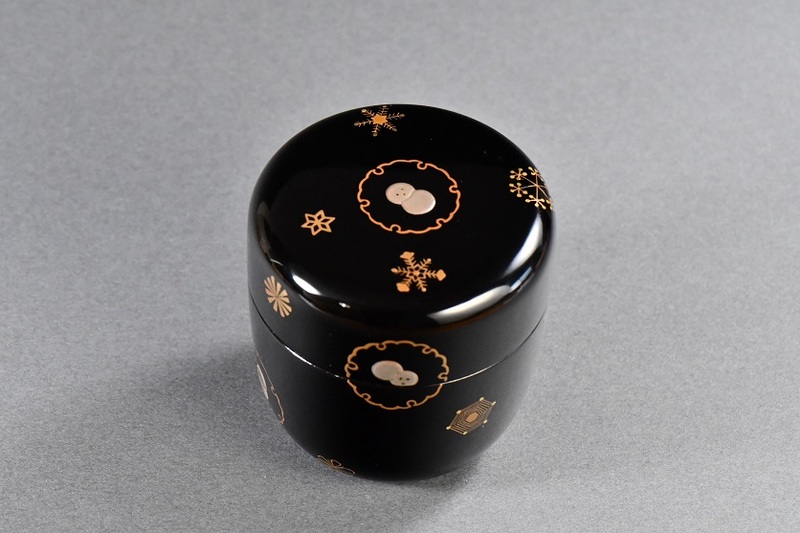 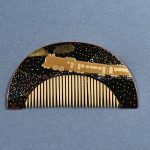 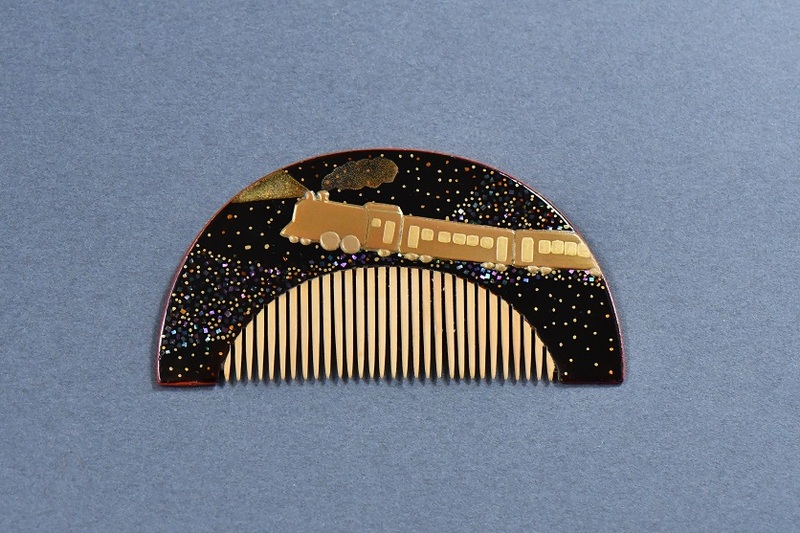 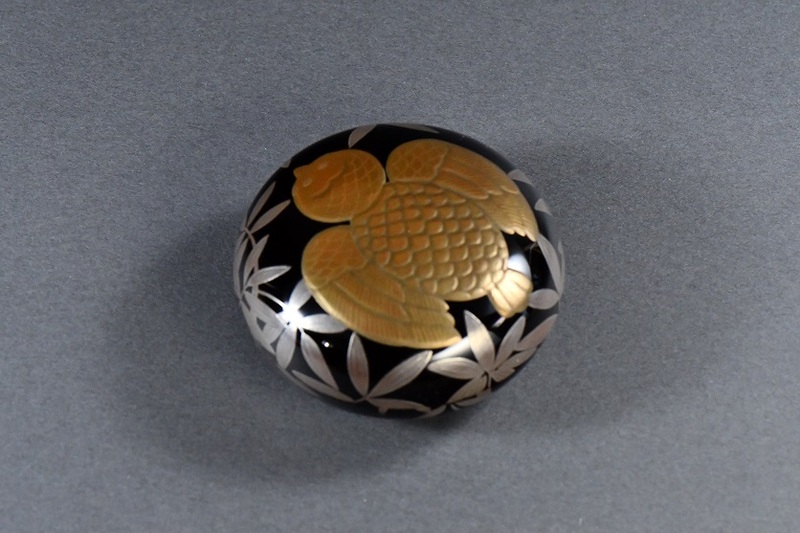 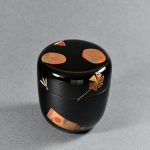 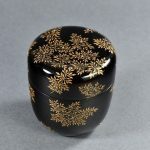 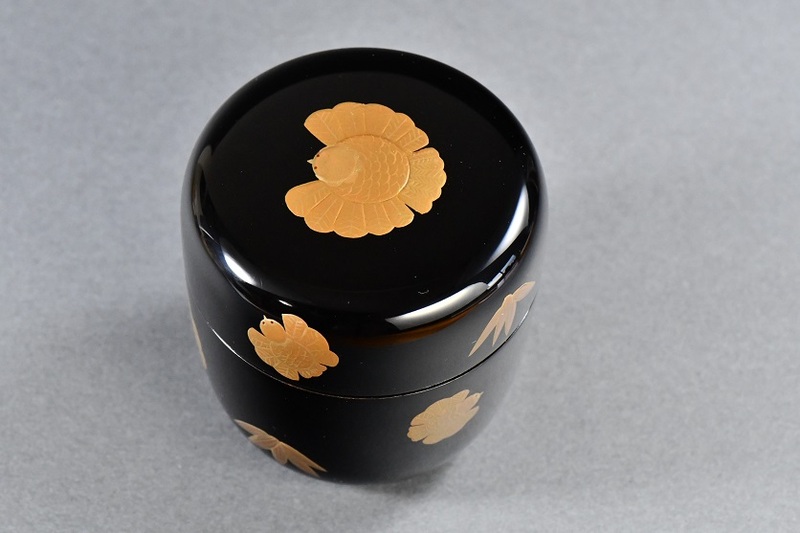 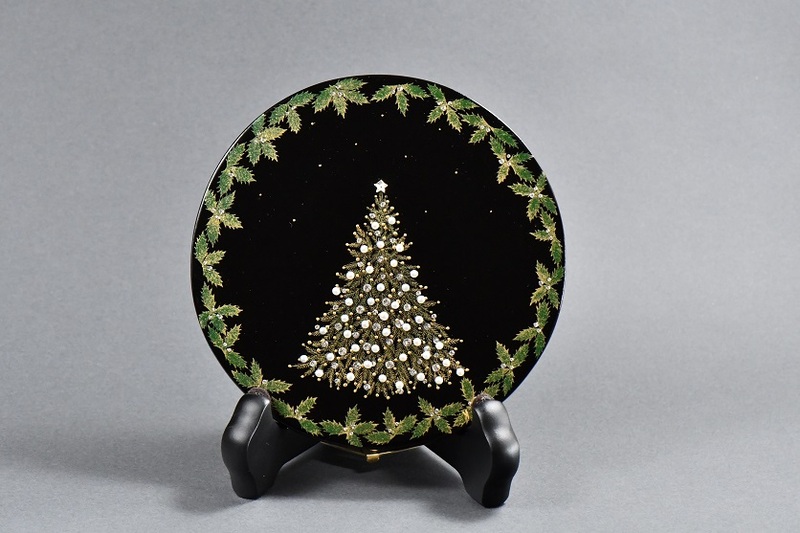 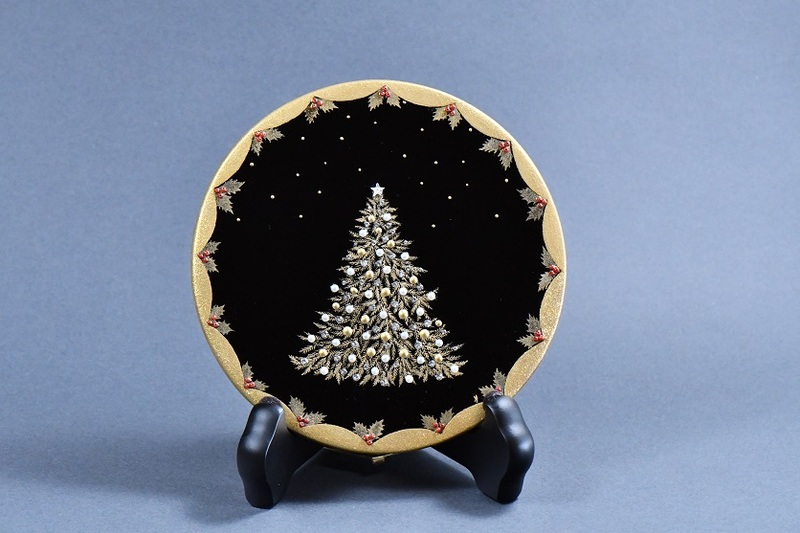 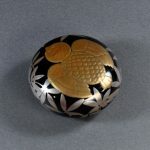 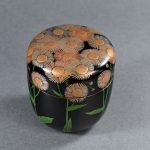 Furthermore, the word shikkoku (the color of black lacquerware) evokes a clear and deeply penetrating beauty in the minds of Japanese people. 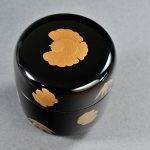 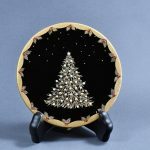 However, many of the items that are called “lacquerware utensils” today are imitations which are made to look like lacquerware through the use of chemical paints, and this has led to a steady disappearance of genuine lacquerware products which are made using tree sap. 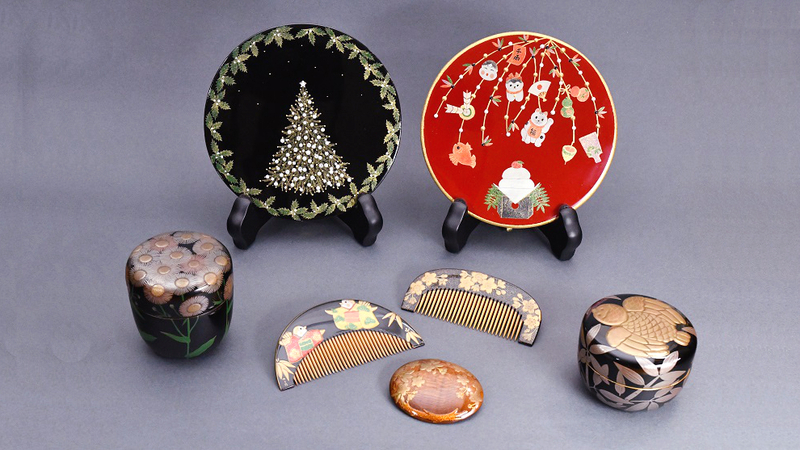 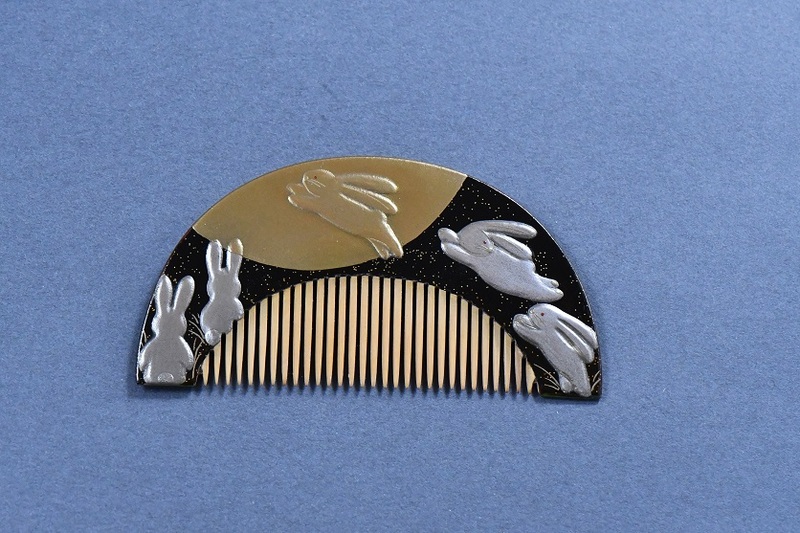 Most of Asanuma’s works feature pictures which take their inspiration from children’s fairy tales and picture books. 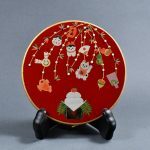 She continue to create work on these familiar themes in the hope of achieving greater affinity with both children and adults alike.